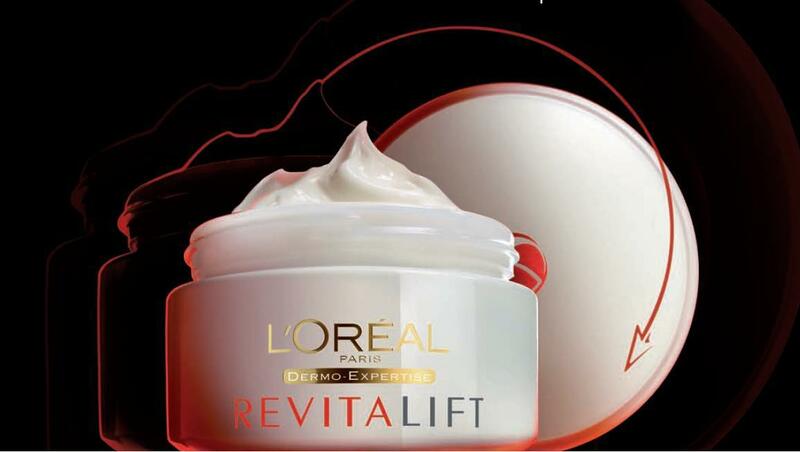 (Karachi, 03 August 2011) Revitalift, the World’s No 1 Anti-Wrinkle cream[i] has launched it’s new innovation with Stimulift technology. 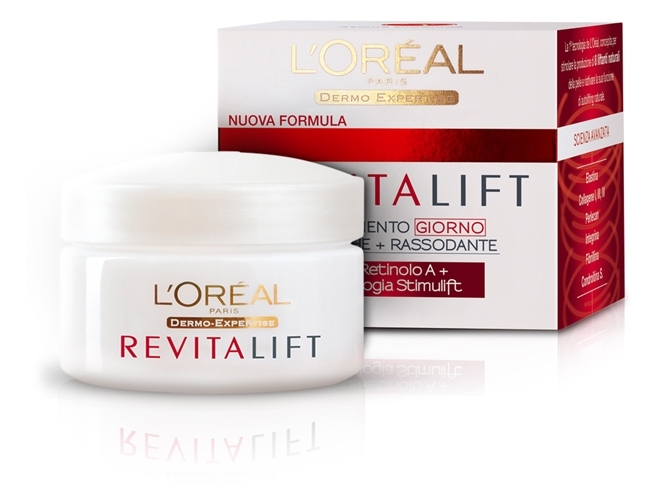 Thanks to their technical expertise and knowledge of advanced biology, L’Oréal Paris laboratories have developed a unique formula which can now target skin’s 8 natural lifters essential to youthful skin. 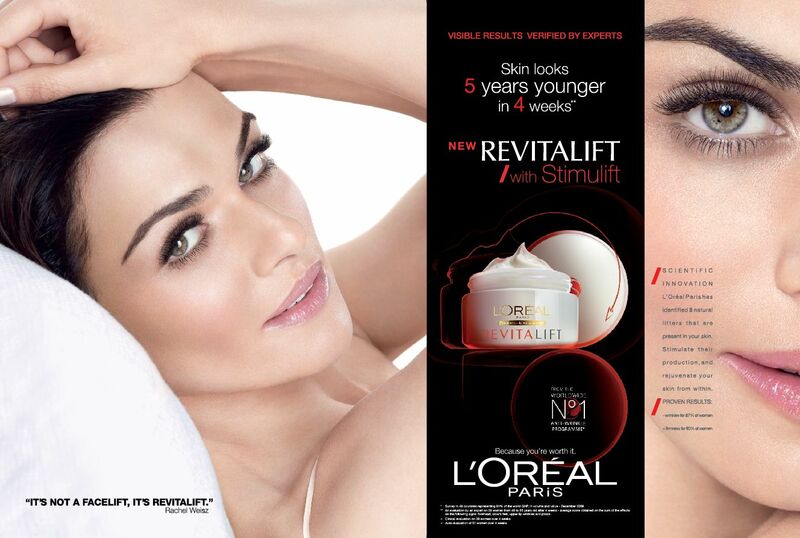 With Revitalift’s new anti-wrinkle + firmness formula [Stimulift + Pro Retinol A] the cream can now take action on all areas where wrinkle formation and loss of firmness originate: the epidermis, the outer layer of the dermis, and, in an unprecedented advance, the dermal-epidermal junction. This junction not only serves as the biological “glue” between the dermis and the epidermis by stabilizing and anchoring the two layers, it also serves as a space for biological communications within the skin.